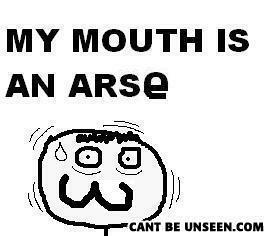 Your mouth is an arse? Shove it up your arse. Why did the boy hate his bicycle and soccer ball he got for Christmas?